Wiki Education is one of the only organizations systematically improving Wikipedia’s coverage of science. And we’re doing that through our Communicating Science initiative and our professional development courses. Our courses engage subject matter experts in bringing their expertise to the world’s fifth most visited website. 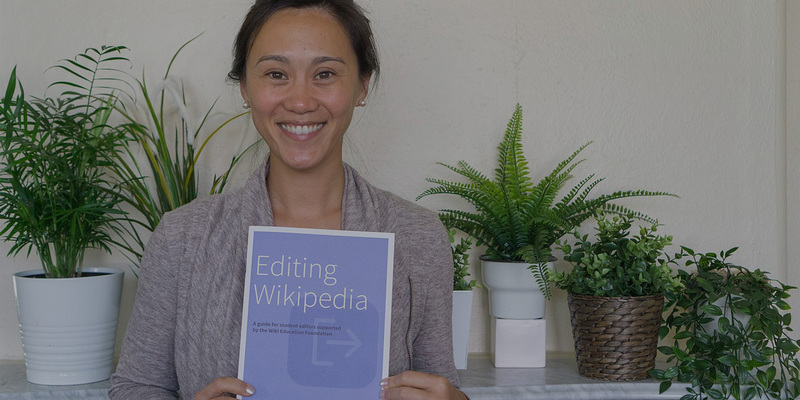 These scholars and professionals learn how to create, expand, and/or improve articles as part of a three-month, Wiki Education-facilitated virtual course. Get a sense for past participants here. 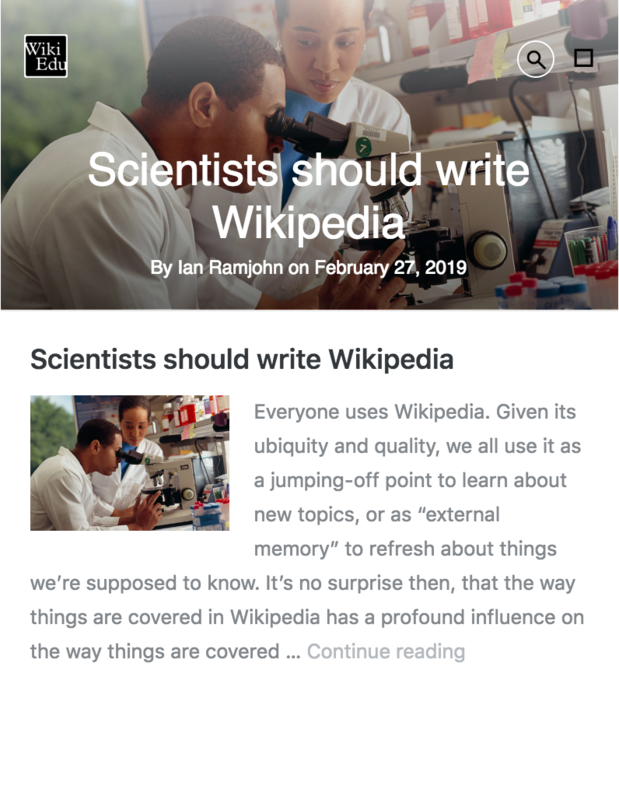 Not only does Wiki Education aim to increase Wikipedia’s coverage of science topics, but we are also committed to making that knowledge more representative of all people. These values come together in the improvement and creation of biography articles about women in STEM. 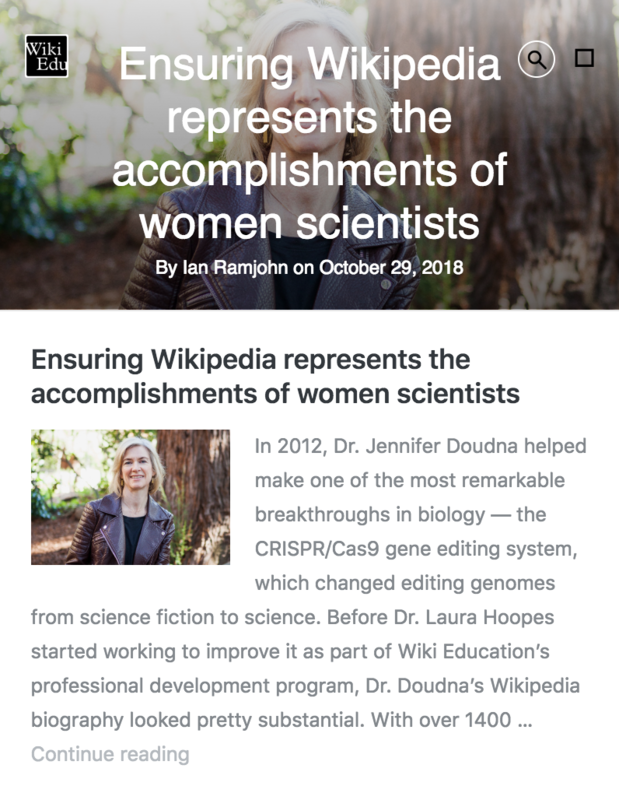 Scholars in this professional development course take an active role in making the lives and accomplishments of women in STEM more visible by representing them on the world’s most popular online encyclopedia. Wikipedia matters for women in science for a number of reasons. The presence of a wider range of biographies on the site addresses Wikipedia’s gender-based systemic biases. The act of correcting this imbalance models career paths for young women looking into STEM. Reading about successful women can also help alleviate the threat of negative stereotypes in STEM fields and beyond. And seeing women and people of color in a young person’s chosen profession minimizes the sense of responsibility they may feel to confront stereotypes alone. On English Wikipedia, only 17% of biographies are about women. Let’s change that.